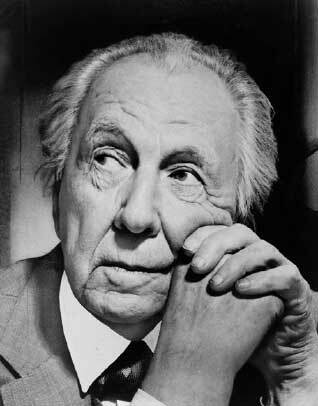 Our goal for this assignment was to create a site devoted to the life and work of Frank Lloyd Wright, world-renowned architect, based in the Chicago area. After reading The Devil in the White City, by Erik Larson, we were inspired by the awe that was The Columbian Exposition, Chicago’s World’s Fair in 1893. While this fair was known for putting Chicago on the map as a large metropolitan city, out from behind the shadow of New York, the fair was also responsible for the start of many great people’s lives and careers, Wright being one of them. Our site will take you through how Wright got his start in the architecture world, his contribution to the architectural integrity of Chicago, and how his talent and work has spread worldwide.